There is a question I almost always get when chatting with people that are about to come to Romania. They are all wondering what time is it in Bucharest, and that always gets me calculating the time zone differences. This post is the answer to that question, as it includes this nifty feature that can tell you the local time in Romania. Bucharest is located in the EEST time zone (UTC+2). When in Sydney, Australia, it is 7 AM, in Bucharest it is 12 AM. When in Paris, France the local time is 7 AM in Bucharest it is 8 A.M.
Sunrise and sunset will be about 1 hour later on 26 mar 2017 than the day before. The good news is that there will be more light in the evening. 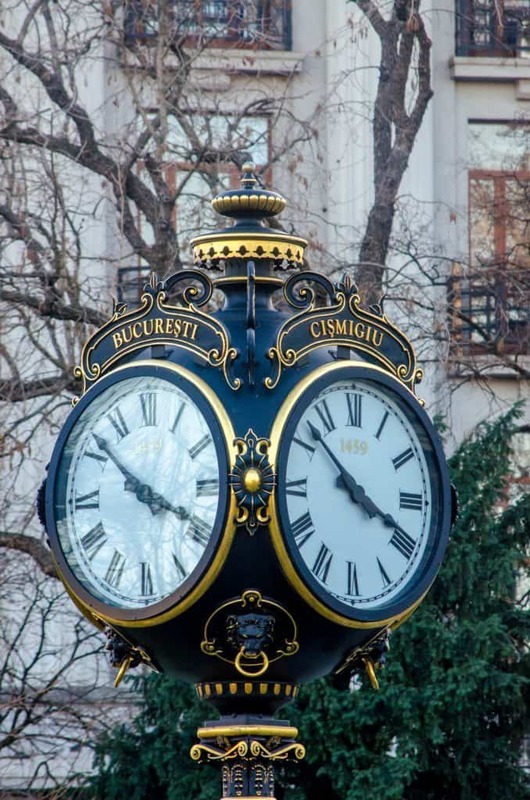 Hope you enjoyed our “what time is it in Bucharest ” answers in this article. Are you coming to Bucharest soon? We have some transportation info that might come in handy, here. Or you can read this article if you want to know more Bucharest facts. 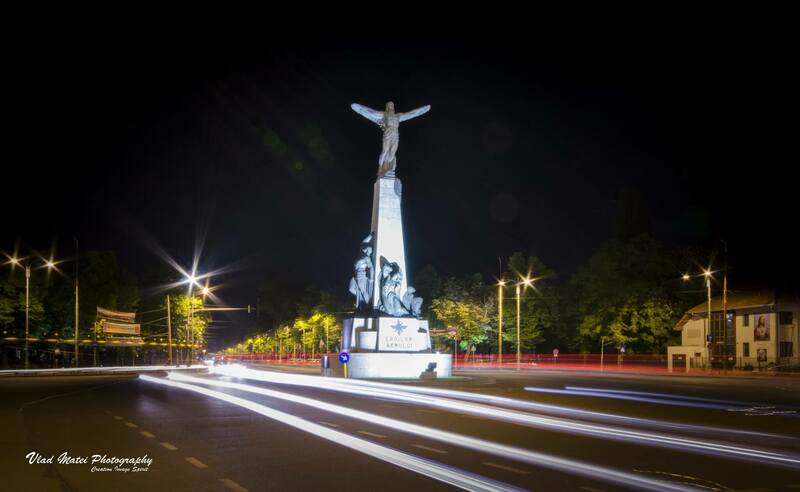 If you are looking for things to see or things to do in Bucharest, read our recommendations or browse the site freely. A beautiful clock in the park of Cismigiu.